💖 I Breakdown The TRUTH About My Story and Truth About Booty! P.S. - WATCH UNTIL THE END WHERE I REVEAL A GIFT! 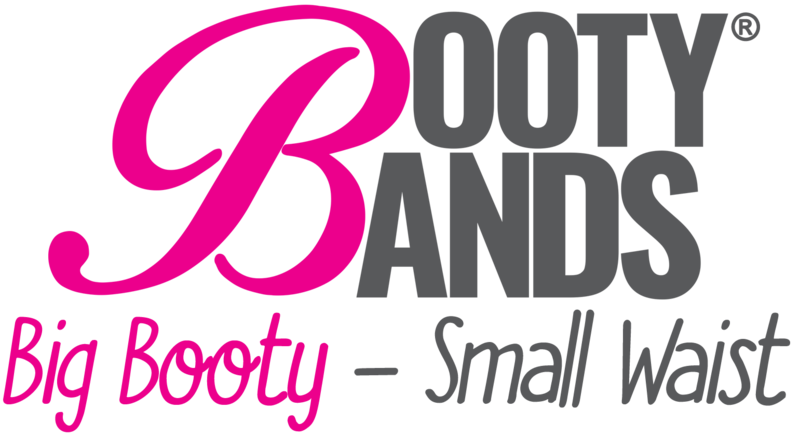 Booty Bands® 2019 © Copyright. All right reserved.